Welcome to the 1897 Beekman House, designed by prominent architect firm Pierce & Bickford. This immaculate and flawlessly maintained bed & breakfast boasts 5 guest rooms with private baths, 8 ft original pocket doors, stained glass windows, marble fireplaces, and library with a rare and unique sliding glass overhead door system, original to the home. Recently built owner's suite with a vaulted clerestory and full bath make this property ideal for the next owner/operator. 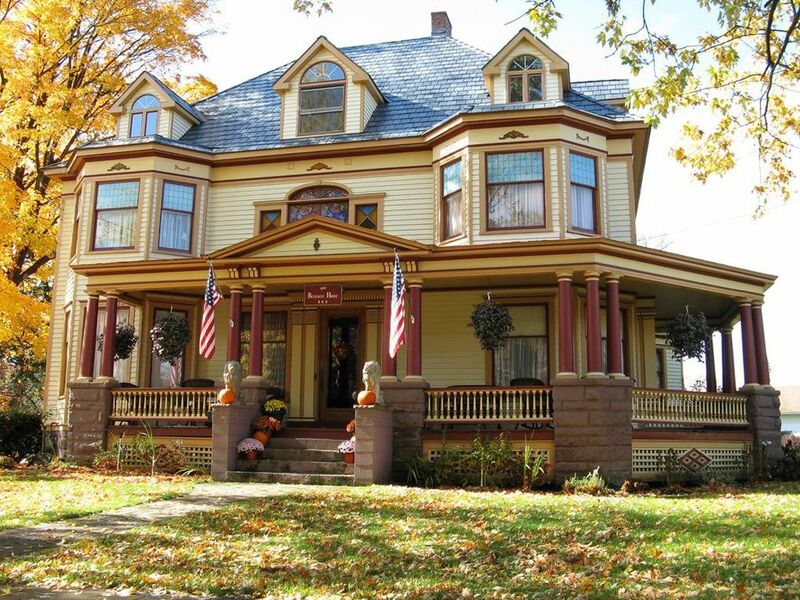 Unique location in Dundee, NY with access to all of the Finger Lakes Region. Price includes property, business, and FF&E.